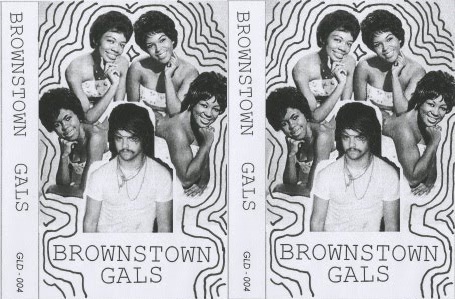 A while ago, we were in the D and our buddy Craig [who plays in Terrible Twos, The Mahonies, and Liquor Store] gave us a cassette of some country songs that he had done in his spare time under the name Brownstown Gals. It’s awesome. The guy could seriously come to Nashville and just play at the honky tonks for a living if he wanted to. The cassette, originally released on Kaboodle Records, is being reissued by the dudes over at Gold Tapes. And this time it comes with 3 extra songs. If you missed out on the first go-round, here’s a chance to catch up. You can scoop it right here, and sample a track below.